The salt is not only healing, but essential for many biological functions. Not any salt though. Salt is an essential nutrient required for blood pressure regulation, transportation of nutrients and ion exchange. It is important to note that all salts are not equal. Processed (table) salt can indeed be harming as it contains chemicals, such as moisture absorbents, flow agents and sometimes fluoride. The salt processing involves drying the salt on high temperatures which radically alters the chemical structure of the salt. On the other hand, the natural unprocessed salt is not only healing, but in fact essential for many biological functions. Himalayan salt mined from ancient sea beds in Pakistan is one of the most appreciated as it is the purest salt available. Note that this salt does not supply iodide. Role of the salt in heart disease is a controversial topic. Whilst mainstream experts suggest excessive salt consumption contributes highly to the risks of heart attacks , strokes and death and should be avoided, the other experts disagree. Potassium intake of our ancestors was significantly higher than of sodium thus potassium deficiency may be more responsible for hypertension than excess sodium. The best way to ensure getting enough potassium is to increase the vegetable intake. Juicing is a great way to get more vegetables into your diet. Iodine consumption is ever decreasing and lack of iodine is closely associated with cancer, hypothyroidism and child’s brain function and IQ. Sea vegetables like kelp and spirulina are among the best natural dietary sources of iodine along with organic and whole grain foods, milk and eggs. Unrefined Celtic Sea Salt (or Le sel de Guérande), harvested off the shores of France, is all-natural, pure source of iodine that contain up to 350mcg per 1/4 tsp. 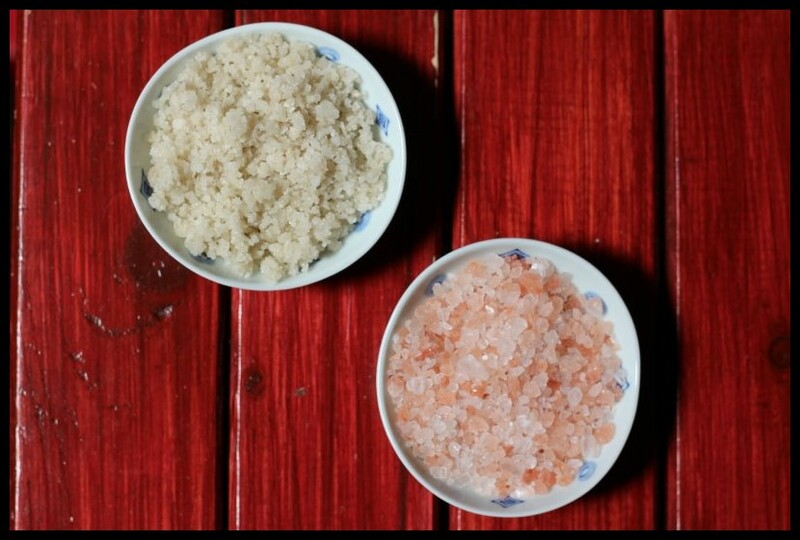 Throw away your table salt and replace it with natural, unprocessed salt like e.g. Himalayan salt, Celtic sea salt or similar. You can find them in your health stores, alternatively follow the link to one of the brands I use: Celtic Sea Salt, Le sel de Guérande, Himalayan salt. Avoid all processed foods, which are very high in processed salt and low in potassium and other essential nutrients. Take care of your iodine levels by proper intake of see vegetables, spirulina, Celtic sea salt and iodine-rich food. Consider green vegetable juices as an excellent way to ensure your potassium intake. Homogenized Milk “Hurts” Arteries and Enable Deposits to Build Up on Arterial Walls. Processed milk is filled with allergens, carcinogens, hormones and antibiotics. The “modern” cows today have abnormally large pituitary glands so that they produce far more milk than the “old fashioned” cows. These cows have health issues and are “fed” antibiotics. BGH (Bovine Growth Hormone) is used to increase the milk production and directly absorbed into the human bloodstream. This is linked to breast cancer, colon cancer, etc. The cows are fed with high-protein, soy-based food as a substitute for fresh green grass. In pasteurization process all valuable enzymes are destroyed. Without them, milk is very difficult to digest and causing over-stress of the pancreas. Homogenized milk contains small “granules” that are hurting our arteries and forming lesions. These lesions allow cholesterol, calcium and iron to easily build deposits on arterial walls so arteries become hardened and clogged. This is of course associated with heart disease and high blood pressure. Reduced-fat milk is especially not good for us as it is depleted from important ingredients and high in milk sugar. Even if the label on the milk says “organic”, you need make sure it is NOT homogenized. You need to look for a milk that is organic, kept in the fridge (typically labeled as “fresh milk”) and has a short shelf time. Raw whole, unpasteurized, non-homogenized milk is the best option. It is very difficult to find it but sometimes you can buy it directly from small farms. Second best would be the whole, lightly pasteurized, non-homogenized milk from cows raised on organic feed which is now available in many health food shops. 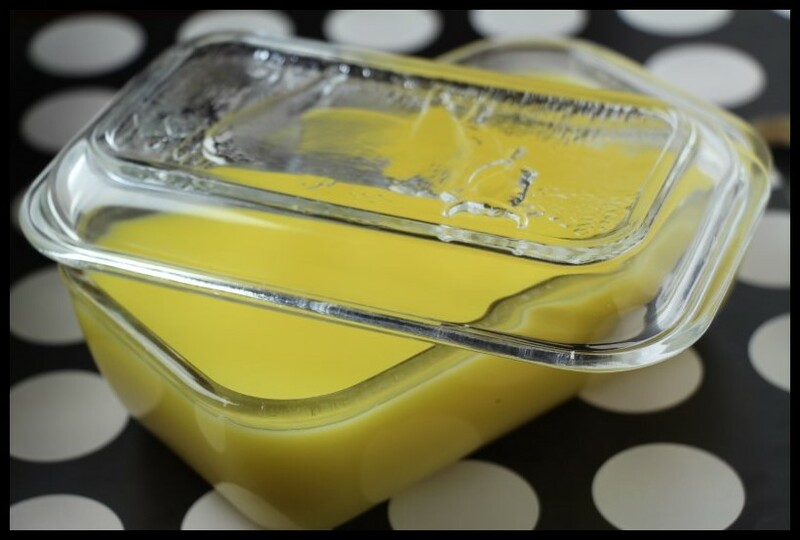 Alternative sources of calcium are: cultured buttermilk that is often more easily digested than regular milk. 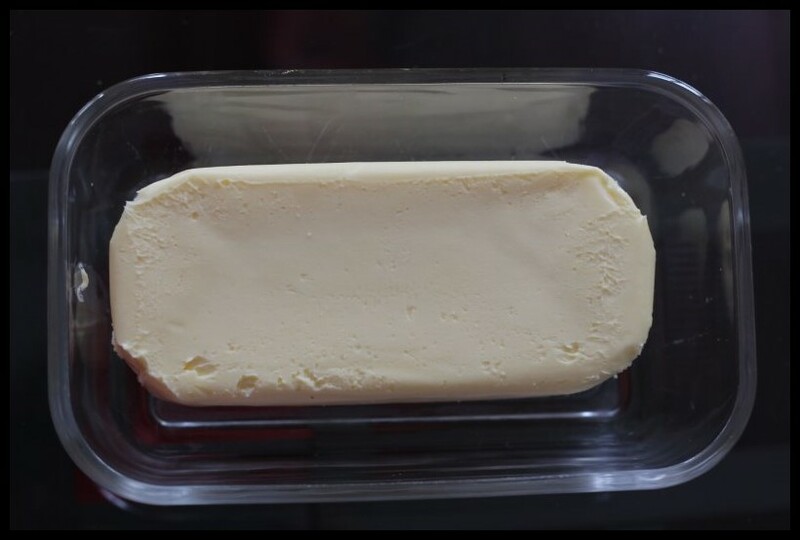 Butter obtained from raw milk is great especially for children. Goat milk is also a great alternative and easily digested. Dark green vegetables, white beans, sardines, dried figs etc. are also good sources.